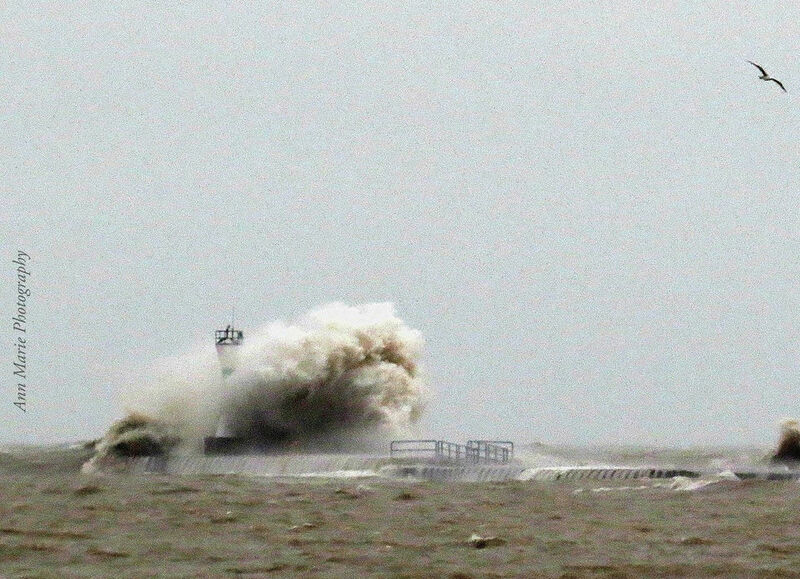 MANITOWOC, WI – A historic Lake Michigan lighthouse beacon is no more after massive waves washed it into open water on Monday. 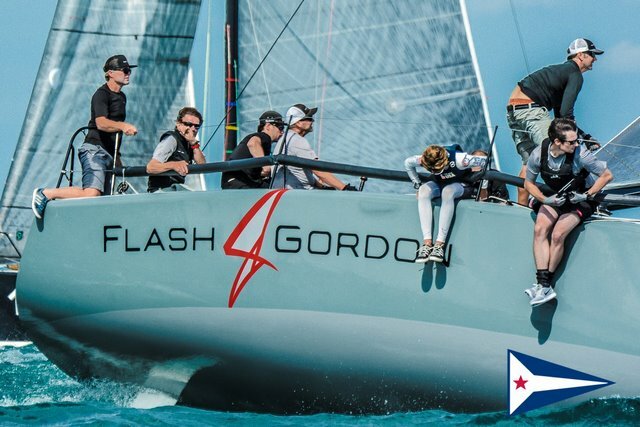 CHICAGO, IL (October 6, 2018): The point spread grew at the top of the Farr 40 World Championship leaderboard on Day Two with Enfant Terrible finishing at the front of the fleet for while Plenty fell to third. 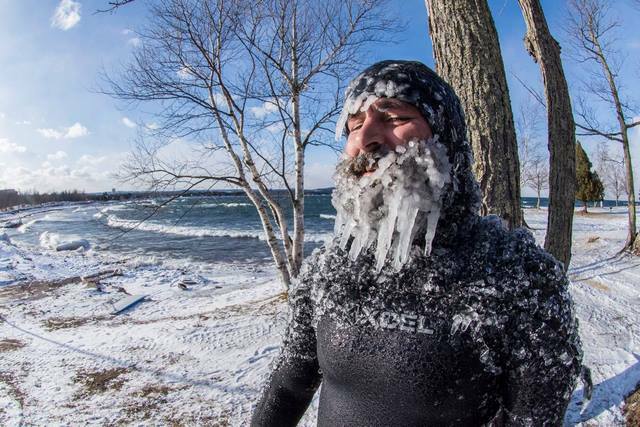 Three races were run in a confused sea state of 4-6 foot waves with wind decreasing throughout the day from 16 down to 11 knots. 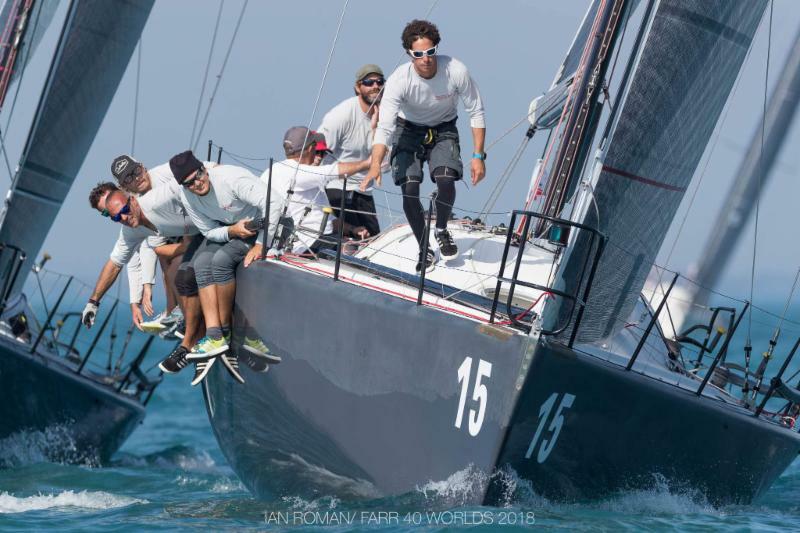 CHICAGO, IL (October 6, 2018): Patience paid off for Day 1 of the Farr 40 World Championship Day 1 in Chicago, Illinois. After a brief shoreside postponement, the fleet headed out for steep waves and winds of 15-20knots. The northeast winds brought in the standard cooler air with storms threatening on the horizon. 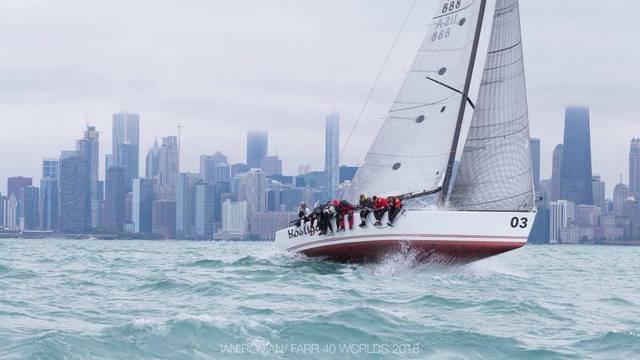 Sweet shots from Farr 40 Worlds in Chicago. 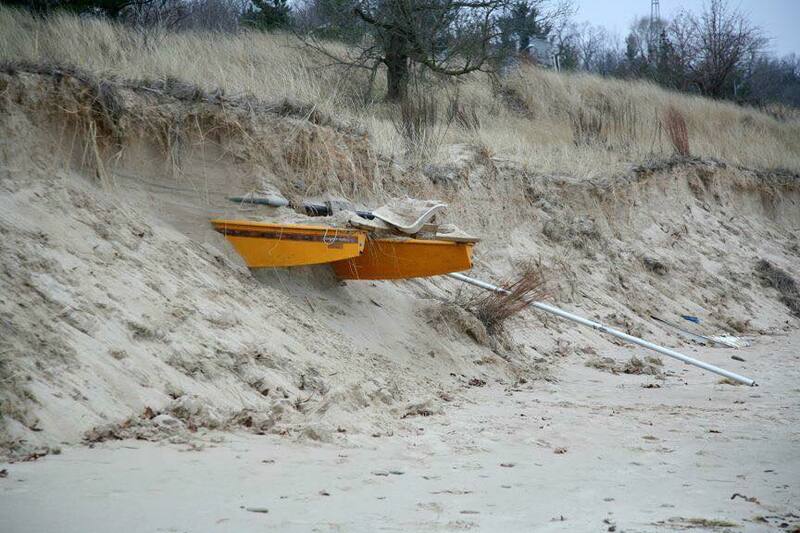 Racing was abandoned today due to 7.5-foot seas and wind in excess of 25+ knots. A practice race is scheduled for tomorrow and official racing starts Saturday! 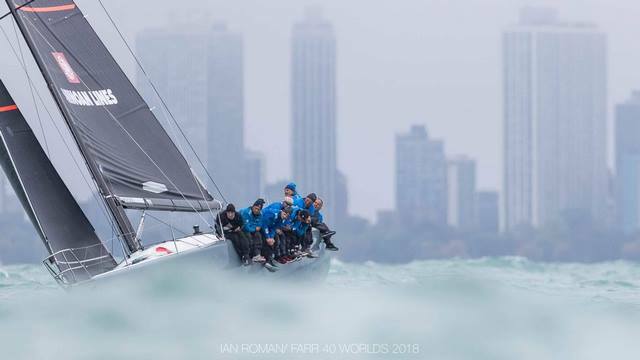 CHICAGO - Alex Roepers is extremely proud of each and every one of the three world championships he's captured as an owner-driver within the prestigious Farr 40 Class Association. 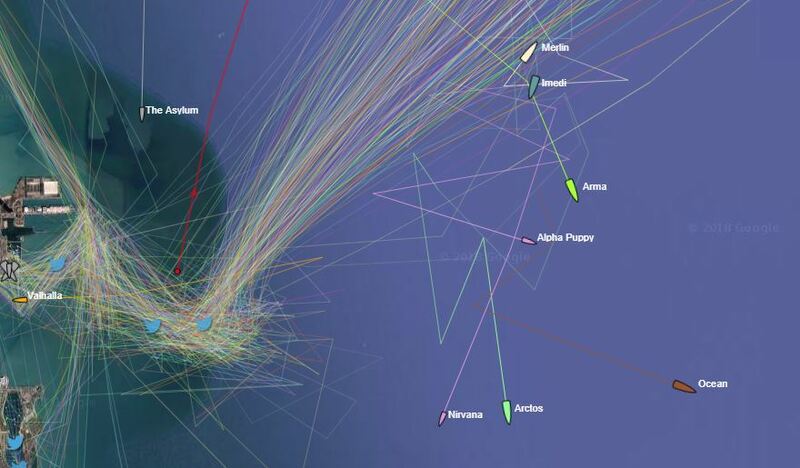 After nearly seven hours of active search efforts, the US Coast Guard has suspended the search to locating the missing sailor aboard Imedi, a Transpac 52 competing in the Chicago Yacht Club Race to Mackinac. 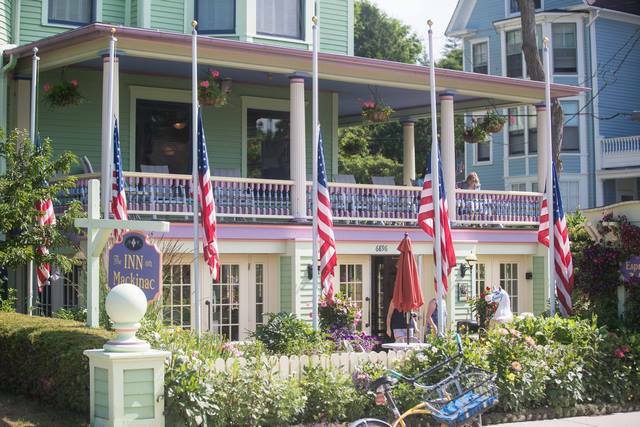 The sailor has been identified as Jon Santarelli, a 53-year-old from Lincoln Park (Chicago). 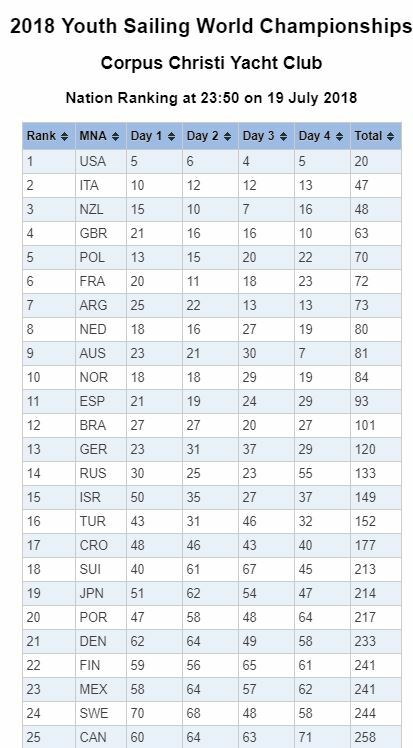 The fourth day of the 48th Youth Sailing world Championships saw six class winners crowned gold medalists. 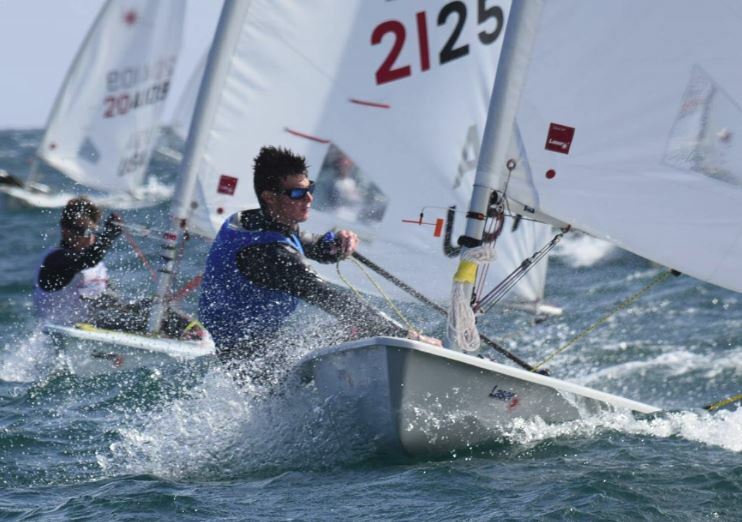 CORPUS CHRISTI, Texas (July 18, 2018) – In a day filled with superlative performances from Team USA at the 48th annual World Sailing Youth Championships, the pinnacle event for youth sailors, none was harder earned than Chase Carraway’s showing in the Boys’ Laser Radial. 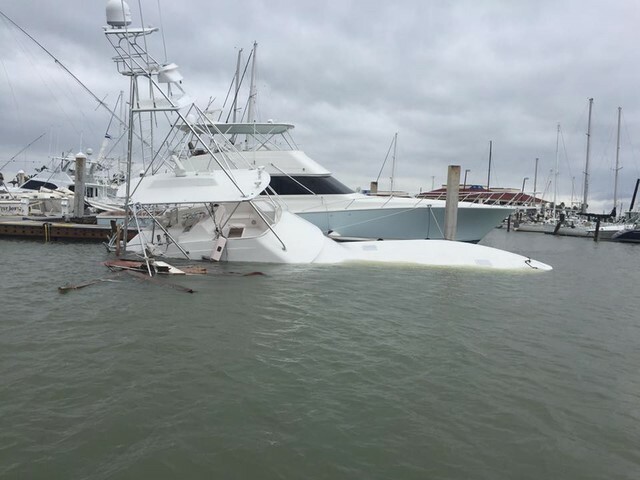 Some of the damage done by Hurricane Harvey, from various parts along the south Texas Coast. 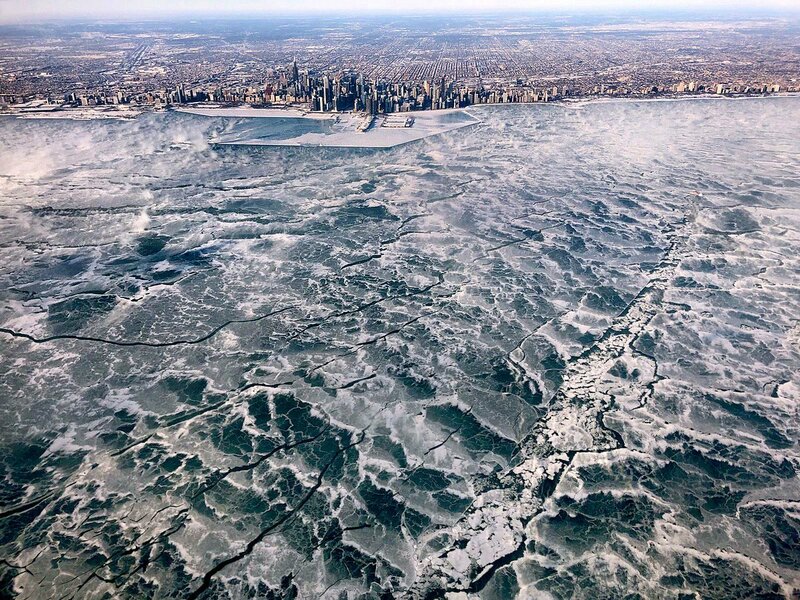 Chicago Yacht Club. And from the images just posted, it looks like the weather cooperated quite nicely! 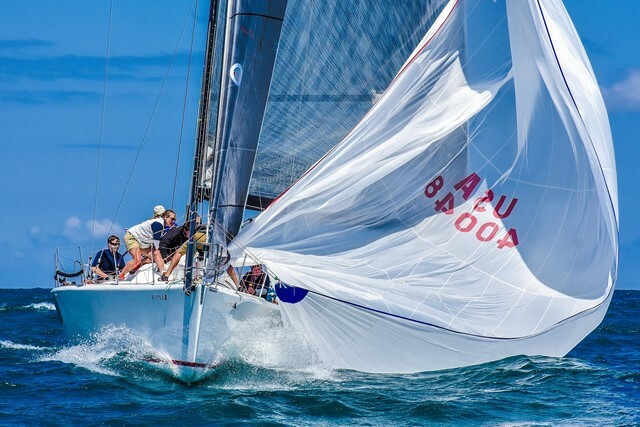 Karl Brummel, Steve Henderson and Mike Mayer’s Kashmir won the overall Verve Cup Trophy today at the conclusion of the 25th annual Verve Cup Offshore Regatta hosted by the Chicago Yacht Club. 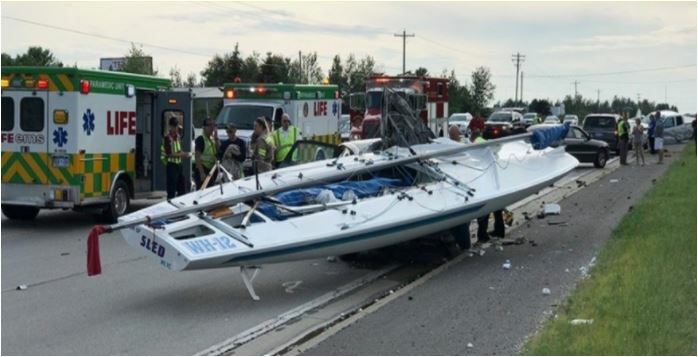 MASON COUNTY, MI - Deputies continue to investigate a fatal crash Saturday involving a towed sailboat, and have released the names of two drivers but not that of the third, deceased driver. 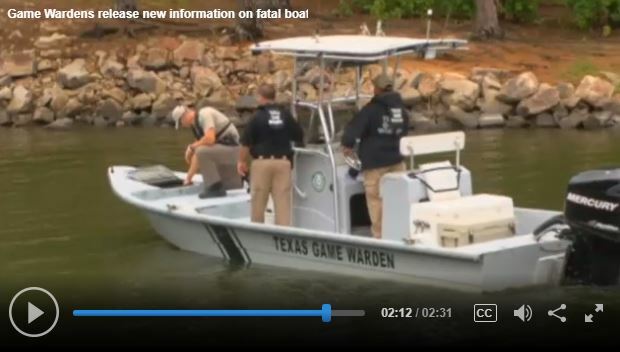 Texas Game Wardens are investigating the fatal boating accident that killed two Boy Scouts at Lake O' The Pines Saturday. 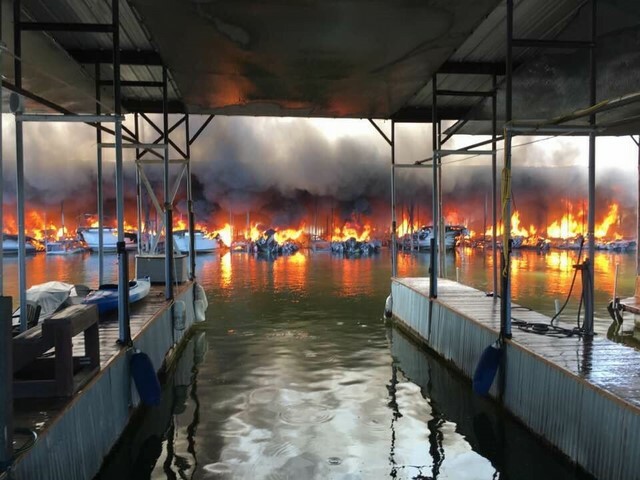 POTTSBORO, Texas (CBSDFW.COM) – A fire and several explosions broke out at a marina on Lake Texoma Wednesday morning. The fire, and subsequent explosions, started on U Dock at the Highport Marina in Pottsboro. Flames and thick, black smoke could be seen for miles. 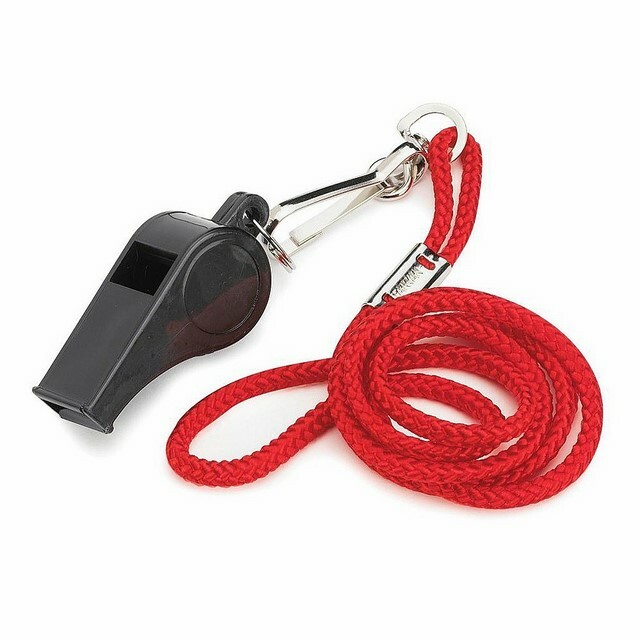 Spinsheet Report on the value of a good working whistle while sailing! 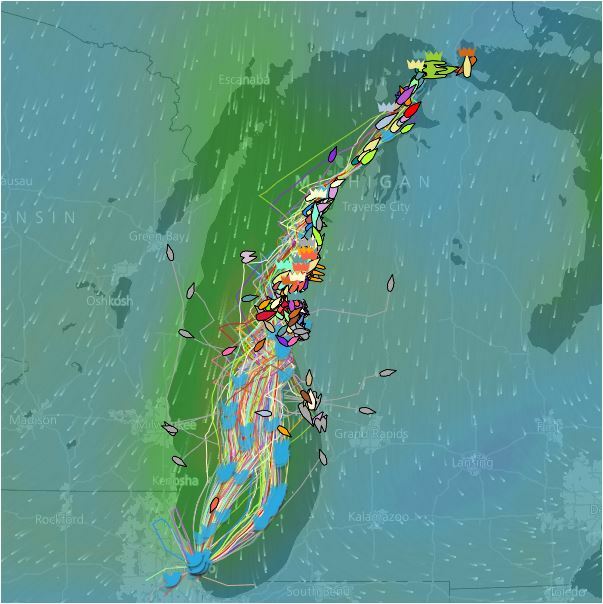 CLEVELAND — Five people were rescued in two separate cases during the annual Chicago Yacht Club Race to Mackinac, Sunday on Lake Michigan. 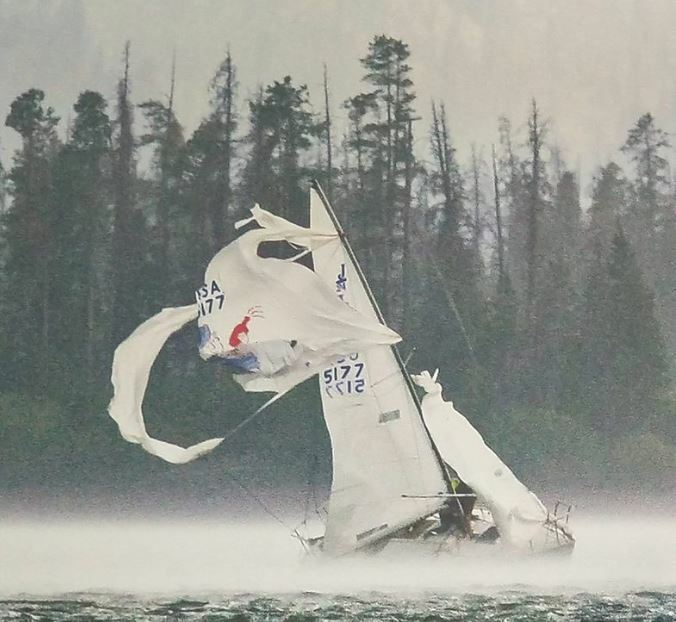 One person was rescued by a good Samaritan after falling overboard during the race and four people were rescued by the Coast Guard after their sailing vessel capsized during the race.